Our name AUBE means “dawn” in French. As spreading our salons in Vietnam, we would like to not only get Japanese service and technology of creating the elegant beauty delivered to all Vietnamese people, but also to contribute to the development of Vietnamese beauty and fashion. Meanwhile, we hope to make Vietnamese youngers get along with the Japanese ideas and techniques of medical management concerning beauty technology. Eventually, we also have thoughts of developing human resources, for example making people confident enough to open their own shop independently. 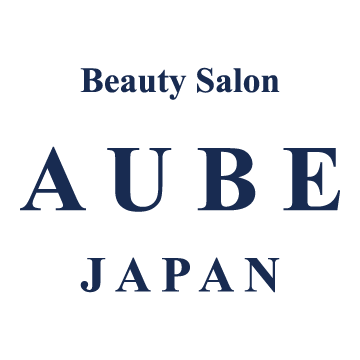 Thus, we are ambitious to put Vietnamese beauty industry into a new dawn named “AUBE”. We, as Japanese stylists and Vietnamese staff, warmly welcome everyone.